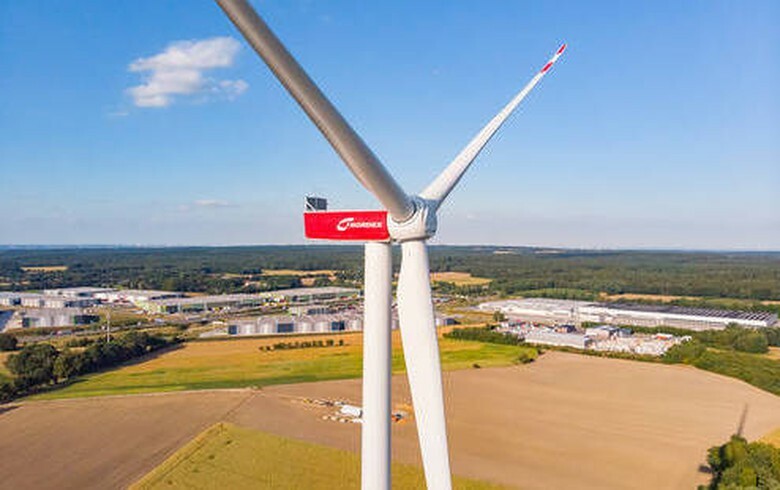 September 12 (Renewables Now) - German-based solar and wind park operator Encavis AG (ETR:CAP) said today it has acquired a 6.6-MW solar farm in Germany and five wind turbines totalling around 16.5 MW in Denmark. 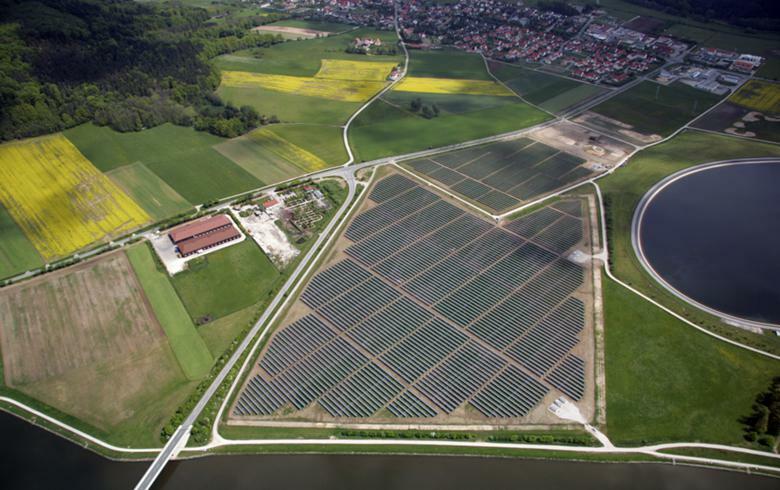 The solar park, located in the Boizenburg district in Mecklenburg-Western Pomerania, was connected to the grid in 2012 and benefits from a 20-year feed-in tariff (FiT) of around EUR 0.18 per kWh. The investment in the facility is EUR 9.7 million (USD 11.2m), including project-related debt capital, Encavis said. The plant's sale was structured and organised by Irish project developer Power Capital. 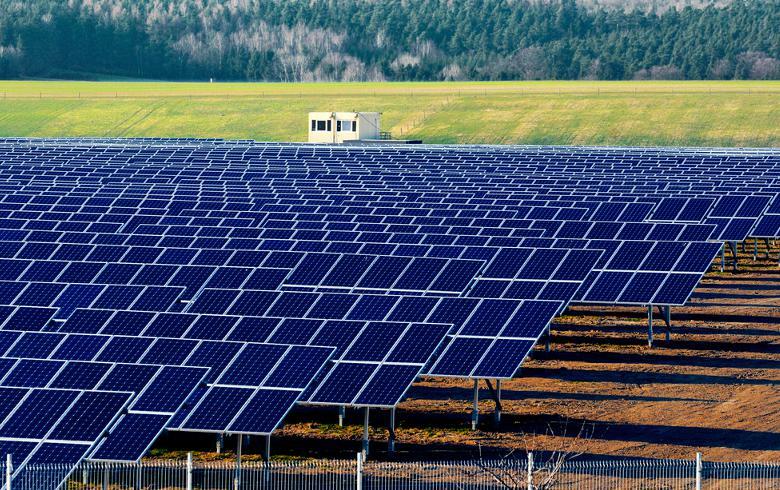 Encavis has a strategic partnership with Power Capital and the Ireland Strategic Investment Fund (ISIF) for investments in the Irish solar market, signed in January this year. 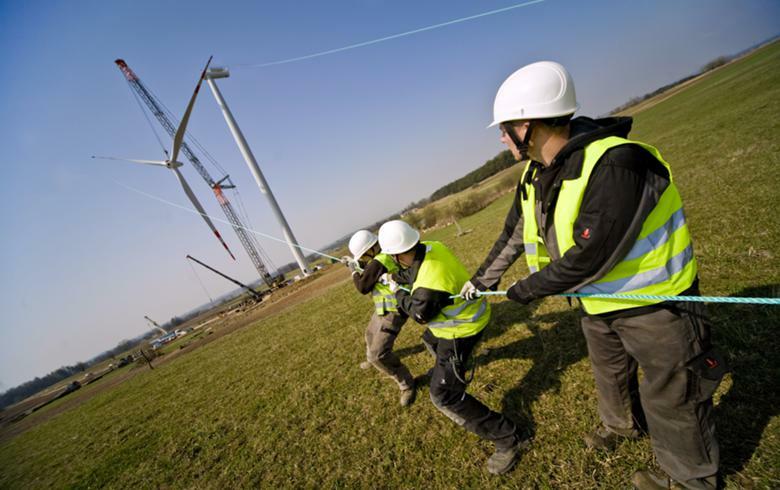 The turbines acquired in Denmark are Vestas V 112 machines. 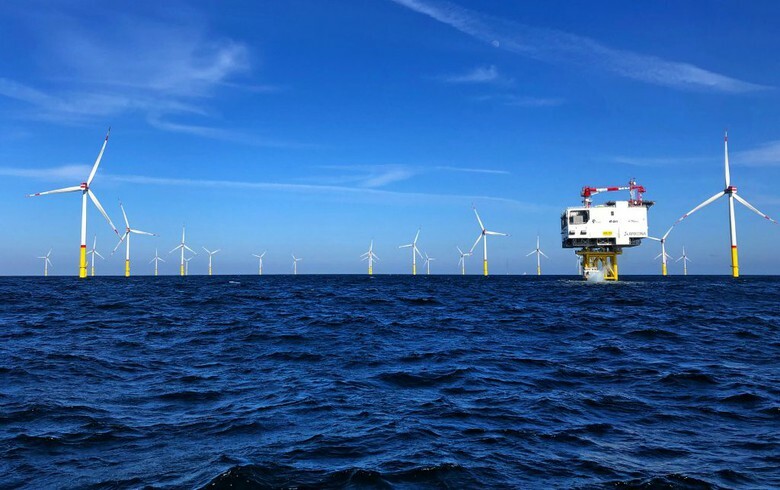 Three of them are part of the Norhede III wind park, and two of the Norhede II wind park on the Danish North Sea coast. 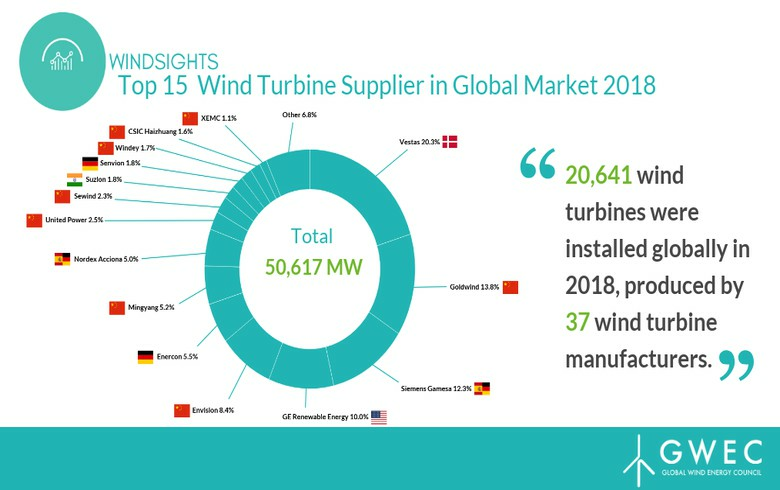 The five turbines were grid connected in 2014 and benefit from a government premium for a certain number of full-load hours. The acquisition represents an investment of EUR 18 million, including the project-related debt capital. 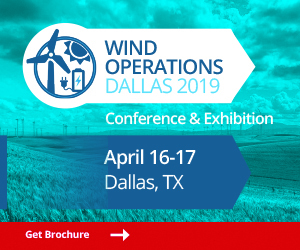 Encavis chief executive Dierk Paskert said that including these purchases, the company has expanded its portfolio by more than 65 MW this year. 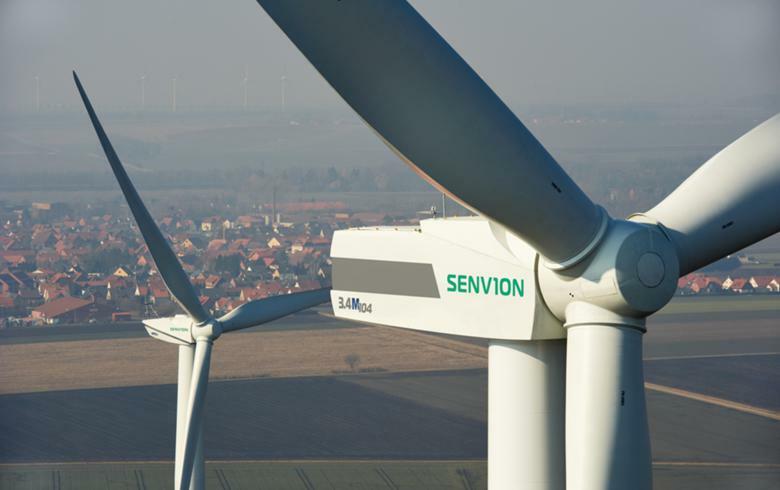 Encavis' total generation capacity stands at over 1.6 GW.